Soft furnishings - sofas, tubs, etc. 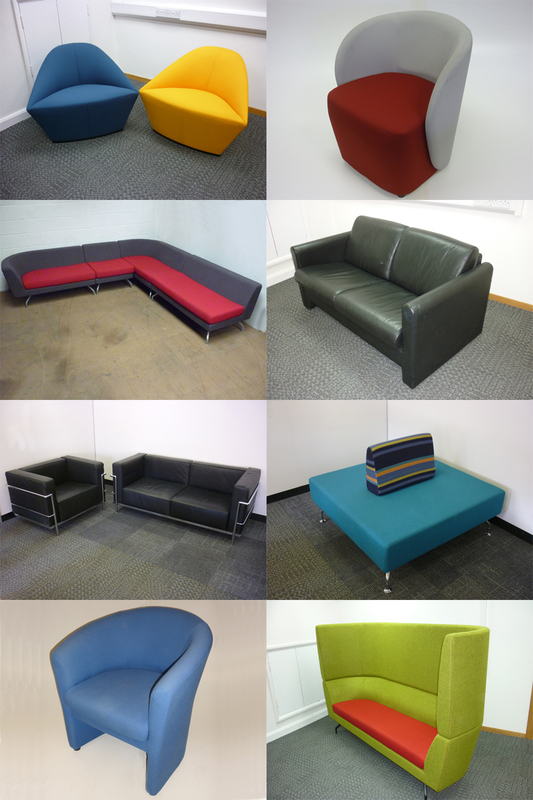 This is a selection of furniture that we have had and may not be available any longer. We have a wide variety of soft furnishings which are on the Soft Seating page that can be accessed from the links in this text or the link at the top of the page. Click here for soft seating.